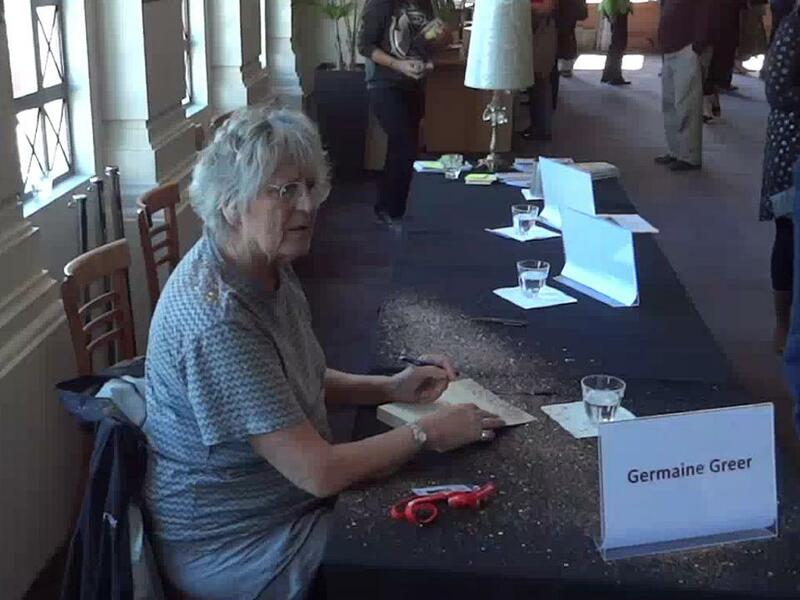 On March 14th at the Embassy Theatre, members of the Queer Avengers “glitter-bombed” feminist writer Germaine Greer, touring New Zealand as a part of Writers and Readers Week. Glitter-bombing, or throwing glitter on public figures, has gained prominence internationally as a way to highlight transphobia and queerphobia. Greer has a history of denouncing transwomen; outing prominent transwomen and describing them as “ghastly parodies” of womanhood. The Queer Avengers recently stormed Fairfax Media headquarters in Wellington for giving a platform to anti-trans sentiments. The group will be holding a press conference on media coverage of gender variance on Thursday the 15th of March, 1:30pm at Anvil House.